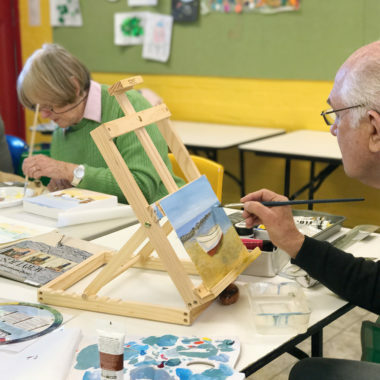 Live, Learn and Enjoy is the U3A Maitland motto. Universities of the Third Age, or U3As as they are more often called, are voluntary, non-profit organisations which aim to offer people educational and social opportunities operating in a pleasant and supportive setting. U3As are basically self-help groups built on the premise that collectively older people have the skills and knowledge to provide learning opportunities for themselves.